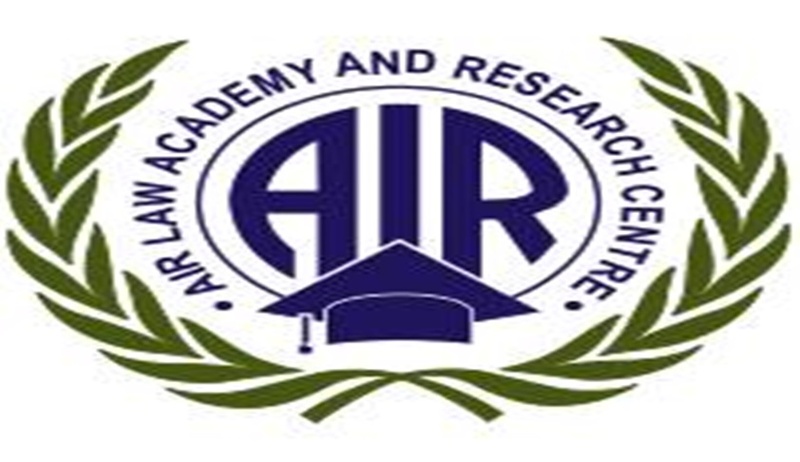 AIR Law Academy and Research Centre, in collaboration with Bar Council of India (BCI), is conducting a professional Development Training Programme for students, professors, academicians, research scholars, advocates. Namit Saxena is an advocate practising at the Supreme Court of India and is also a practising Company Secretary. He specialises in Fundamental Rights, Criminal law, White Collar Crime and Cyber Frauds. He is working with Ranjit Kumar (Solicitor General of India) as an Associate. He has represented and appeared in constitution benches in Mohd. Arif v. UOI and Madras Bar Association case. He has also appeared in various other cases including Sahara v SEBI, Vodafone Transfer Pricing judgement in Bombay High Court & Sanofi transfer pricing dispute. He has also drafted opinions on Interpretation on Para 19 of DPCO for reduction in Drug Control Prices, Tax and Financial Implications of extension of Product Sharing Contract. He has also worked with Justice Kurien Joseph (Supreme Court of India) as a Legal Research Assistant where he drafted memo on capital punishment and related sentencing process in India for prosecution of corrupt Public Servants in Coal Block Allocation Scam. He is also the founder and Editor-in-Chief of the UnosUronum Legal Magazine. Certificate from the BCI & ALARC will be given to the registered students (facilitation kits and lunch will be provided at the venue). Kindly note that seats are limited and registration would be on a first come first serve basis.